In Chapter Five of my Creating Sacred Space with Feng Shui book, I explain how much better space clearing works if you do clutter clearing first. For some, that was where the bookmark stayed while they attempted to do this, and that’s why I wrote my second book, Clear Your Clutter with Feng Shui. 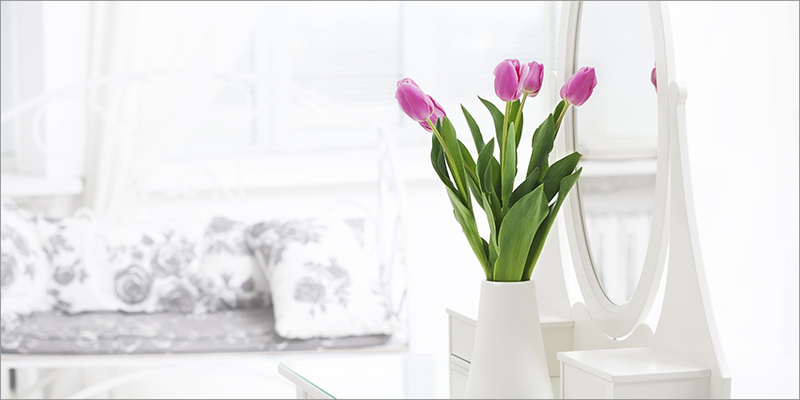 While there’s no denying you’ll get a much deeper result if you clutter clear before doing space clearing, if you find yourself unable to get going with clutter clearing or unable to complete it, then my best advice is to skip it and do the space clearing anyway, just as your home is, no matter how untidy or cluttered. The reason is that space clearing is the most effective way I know of loosening the stuck energy that accumulates around clutter. The ceremony works best if it’s done with a specific intention in mind, so for this first one you do, make clutter clearing itself your primary focus. It will make it very much easier to do. You’ll probably find, as most people do, that after ousting your junk and reclaiming your space you will want to do the space clearing ceremony again, this time with the focus on you rather than your junk. So this is yet another example of how clutter makes everything harder work. You’ll be space clearing twice instead of once. But hey, at least your life will be moving forward again, and that’s what counts. Whenever I leave on a short trip I find that, as I go out the door, I’m full of so much energy, enthusiasm and excited thoughts about getting back home and having time to tackle more decluttering. I sit on the plane and write out a prioritized to-do list and think – no, actually feel – how wonderful it will be to get these things done. Invariably, however, I get back home and I flounder. Your article has now put everything into focus. There is so much stagnant energy in my home from the clutter lying about that it brings my own energy down to immobilizing levels. I will be now putting a pre-decluttering space clearing at the top of my to-do list. Thank you, Karen, for your incredible knowledge and wisdom! Hello. I am a subscriber to your newsletter and have your book. You wrote an article about your husband working with a gentleman who had antiques and clearing it out. Would you please send it to me – it got deleted by mistake and I didn’t get a chance to read it. Thank and I look forward to your articles.